Boho bellydancer, Bohemian vagabond, Roma nomad... although the word "gypsy" is now considered a racist term, that's what we're talking about. Need some ideas on how to put together a great costume? We've got 'em! These are fun to make and wear for Halloween or a costume party any time of the year. Plus, the Bohemian (Boho) look is stylish and very popular for everyday wear right now. I love it! We'll show you how easy, fun, and fast it can be to raid your friends' closets, mom's or grandma's jewelry box, and even the local thrift store to find interesting clothing and accessories to create an inexpensive, original, and unique homemade costume. Don't have time to sift through closets to assemble your outfit? 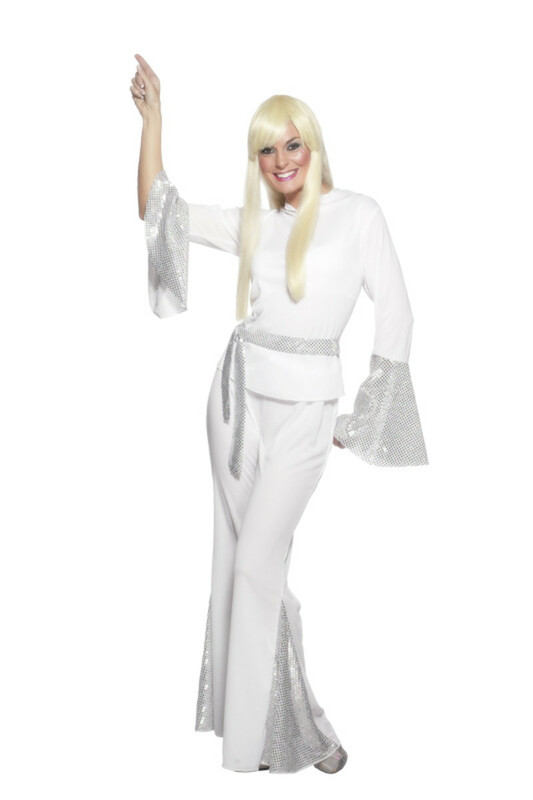 This page includes suggestions for costumes and accessories you can buy. Choose your favorite (remember to shop early), place your order, and getting ready for this season's Halloween or costume party will be a piece of cake—errr, pumpkin pie! Read on for tips to help you get the look DIY as well as for a selection of costumes available for purchase. Everything you need to get that Boho look. Here's the short list. Read on to learn how to put it all together for a great look. • Start with a long, or even a short, full skirt. A ruffled petticoat is optional but fun. 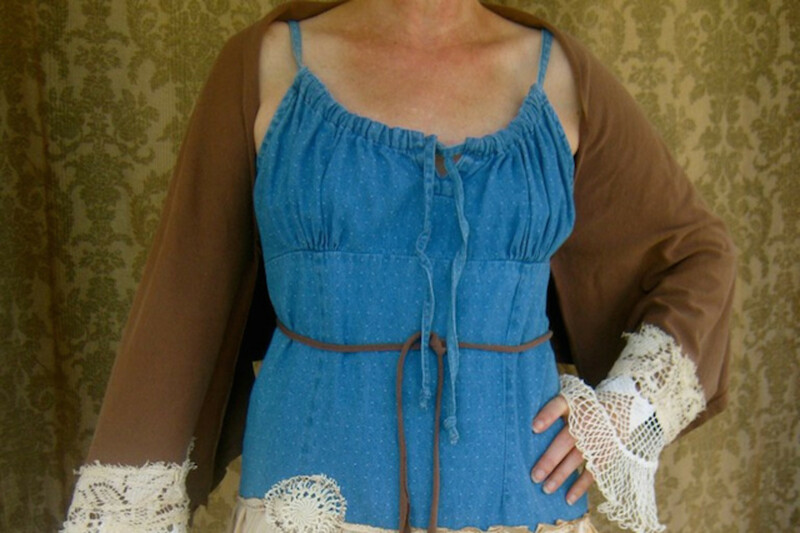 • Add a peasant blouse. • Layer on scarves and shawls. • Don't forget the jewelry— dangly earrings and strands of beads. • Wear boots, sandals, or simple shoes, your preference. • Carry a tambourine for music—or for collecting treats! "Gypsies, Tramps and Thieves" by Cher. Perfect choice! 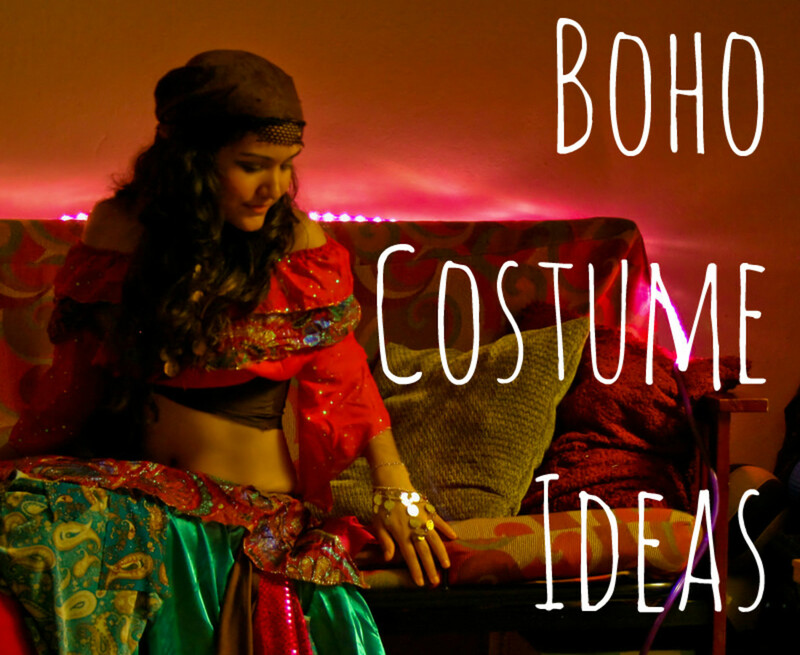 Ideas and suggestions for putting together your own Boho costume, piece by piece. The most important ingredient of any homemade costume is creativity. Start with our list, but use your imagination and get creative to end up with the best costume of the night! We have examples of most of these items, so scroll the page so you don't miss anything. Prefer to buy a costume? We have those further down the page, too. Continue to scroll down the page to take a look—or check this link for a huge selection of Boho costumes to buy. One of the most distinctive parts of this costume is the headscarf. If you already have long hair, choose a pretty scarf from your local discount store or a consignment shop; most have plenty of scarves on hand. Refer to the video above to learn how to tie your scarf depending on its shape. Give it a try, it's easy! If you don't have long hair and really want to change your look, consider this awesome wig. To really change your look (unless you already have long, black hair), here's an inexpensive and absolutely fabulous wig that will help transform you into a sultry Boho dancer for about 15 dollars. Wear this pretty, shiny black hair with a colorful scarf tied around it and people won't be able to take their eyes off of you! Next, add the most distinctive part of a Boho outfit: a long, full skirt in a print, stripe, or solid color. The brighter, the better. Consider layering a shorter ruffled skirt over a long one for a very unique look. Asymmetric hems add visual interest, as seen in the skirt below. This is a beautiful long skirt that would make a great starting point for your costume—and you can wear it later, too. Mix or match the colors with the other components of your outfit. This adorable maxi skirt is rayon, so it will flow beautifully and look great as part of your costume. The quality is such that you'll be able to make this part of your regular wardrobe as well. Very trendy, very tribal, and the color is just perfect. I like it with sandals, as in the picture, or it will look awesome with a trendy pair of boots, too. Love this choice! Add an off-the-shoulder peasant blouse in a jewel tone or your favorite color. Peasant blouses have been very popular the last couple of years, so it should be very easy to find one at a thrift or consignment shop if you don't already own something that will work. Tie a silky scarf around your waist and another around your hair. Look for long, wide, lightweight scarves and get creative! Tie a pretty fringed shawl around your waist or shoulders. These hip scarves for belly dancing are eye-catching and a fabulous addition to your look. They're available in many gorgeous colors and also just might be the most popular item on this page. Note that each color has a different price, so click on each individual item on the product page to read the details. Wear lots of jewelry, such as strings of beads, big hoop earrings, shiny chain necklaces, bracelets, and belts. Again, a thrift store should be able to provide you with some great choices. Go for flashy pieces as you're looking through the jewelry box. Load 'em on! A proper belly dancer can never have too many strands of beads! Even if you buy a costume, you'll want to embellish it with some "bling." These stunning, dangling earrings are perfect for the look. Picture them with the head scarf above. Your costume is almost complete with these two items alone! Prefer hoop earrings? Just click on through, and you'll find plenty in Amazon's jewelry department. Think creatively when you're gathering pieces for your homemade costume. Layer them on and have fun! Poll: Make It or Buy It? Do you prefer a homemade or store-bought costume? Please participate in our quick poll. If you have more to add, we have a comments section for that near the bottom of the page. Thanks for voting! Do you usually make or buy a Halloween costume? I (or my kids) usually wear a homemade Halloween costume. We prefer to buy our Halloween costumes online. We usually buy our Halloween costumes locally. Combination. 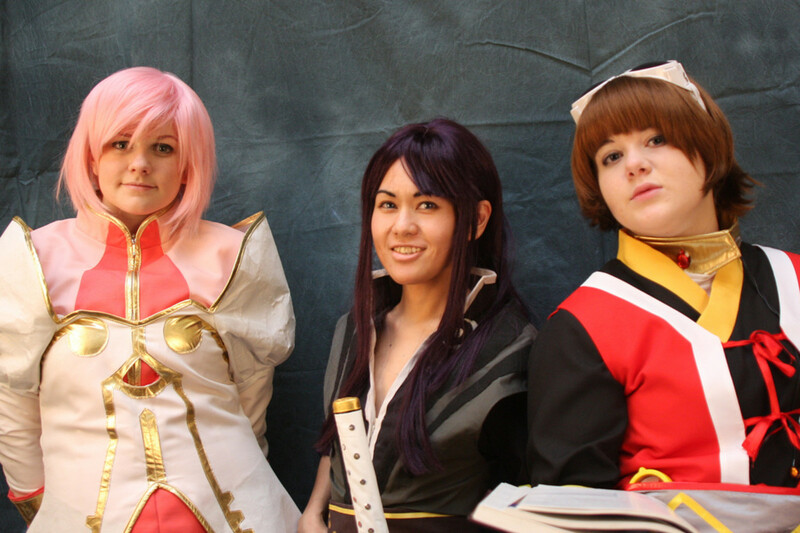 We make some of our costumes but buy some, too. Neither. No costumes for us. Entire outfits for purchase or inspiration. The Look We're Going for. Isn't It Gorgeous? Includes the dress with the ruffled underskirt/petticoat, the bandana and waist sash (both with sequins), and vinyl belt, plus a half-dozen fortune teller cards to use as props. This is a popular and absolutely beautiful ready-made costume with much of what you see (including the tarot cards) included. It's a very classy outfit, high quality and well put together. Read the complete description and customer reviews for helpful information. The author as a little Bohemian vagabond, many years ago. 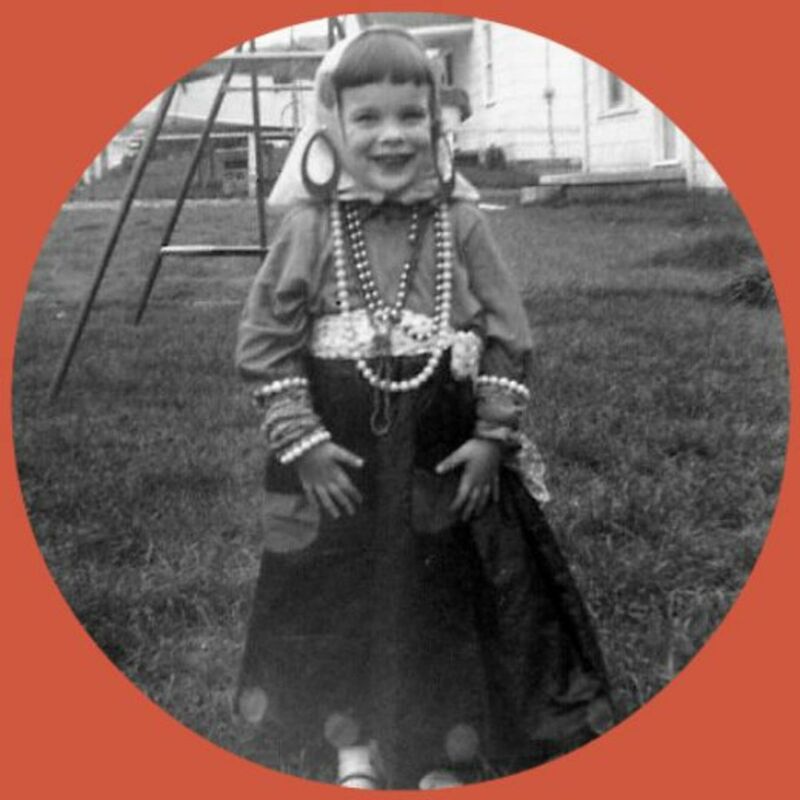 The adorable little Roma in the picture is the author of this page when she was about four, wearing her homemade costume, capturing the Boho look even before Boho was cool. I was fortunate to have parents who took pictures, and since I'm the oldest of the kids in our family there are more pictures of me than any of the others. Many happy childhood memories are triggered when I look through my photo album. When I decided to make a page about Halloween based on my past experiences, the costume picture above immediately came to mind. I called my mom to ask her about the costume. She thinks I was probably four years old. She says she can remember dressing me up this way, but she doesn't remember many of the details. In the '50s, women wore scarves more than they do today, and obviously we used a few to create my Boho look. My mom didn't wear big, dangly earrings, so I have to think that perhaps she borrowed at least the earrings and possibly some of the other jewelry from a friend or maybe one of my doting aunts. I wish we still had some of those fancy pieces! I also wish the picture was in color, but in those days most people still took photos in black and white. It's pretty easy to see, though, that I was wearing some bright lipstick, and I'm sure my outfit was pretty colorful, too. These days, store-bought Romany costumes often include a crystal ball. If my mother had one back then, I doubt it would have predicted that I'd be using this picture more than 50 years later to illustrate an article online. (Online? What's that?) My, how things have changed! But then again, how they've stayed the same. Dressing up at Halloween was fun then, and I'm guessing that most little girls today would still love to create a fancy Bohemian style dress costume like this one. Thank goodness kids still are born with imagination—and moms still like for their kids to have fun! Thanks so much for visiting. Have fun creating your costume! Let us know how it turned out in a comment below. Comments? Share Your Romany Costume Ideas—Or Just Say Hello! She does have a wonderful voice, Adventuretravels, I agree. 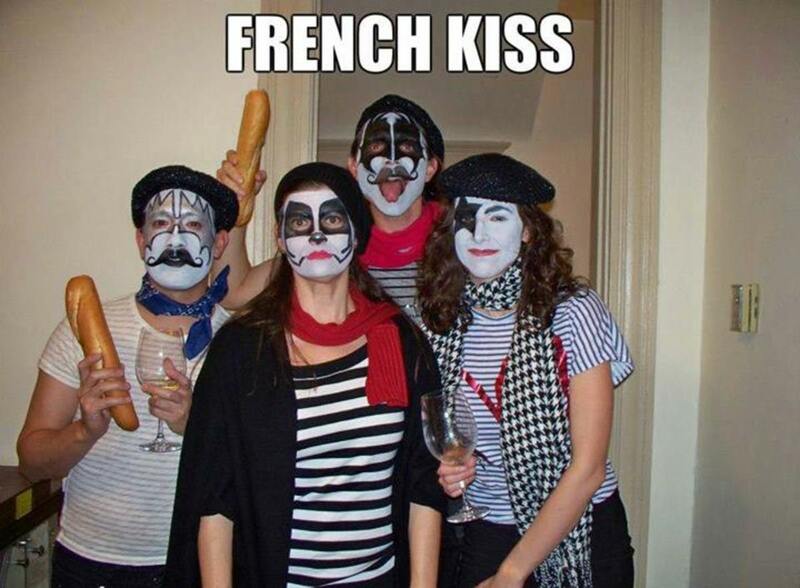 Have fun making your costume this year! Isn't Cher amazing - so self assured and confident. I love her voice. Anyway I make my own costumes because it's so much fun! Great ideas here. Thanks. LOL Thank you, @Sylvestermouse! So glad you stopped by. Totally awesome ideas and suggestions for a gypsy costume and that photo of "the author" is absolutely adorable. I was kinda cute as a little kid, lisln. My mother would have to agree. LOL So glad you stopped by! I can't get over how adorable you look in that picture of you when you were a child. Great hub Susan nice to see you again it has been awhile. That's so sweet, Elsie. Thank you! I love the memories that childhood pictures bring. Awesome hub especially as halloween is just around the corner. You have a great collection and ideas for a gypsy costume. I love the photo of you all dress up and looking very happy with that smile on your face. Those are the pictures that warm the heart and make me smile. Thanks. Thank you, DDE. Dressing up is lots of fun! Incredible! Such a lovely idea and sounds a great experience. The dance class sounds awesome, Arachnea. The belly dance hip scarves above are very popular and I suspect that many do double duty with belly dancers and gypsies or boho fans alike. It's a great look. Have fun with it! I took a romani dance class years ago. Some of thse ideas would have come in handy for the costume part of the required performance. Much of my belly dance stuff would still work well for a gypsy costume. I may just do something this year. @TerriCarr: Gypsies love candy. :D Thanks so much for stopping by! I dressed up as a gypsy for my very last Halloween of Trick or Treating. I was at least 12 years old I think. Maybe 13 :-) I was reluctant to give up the candy grab. @DANCING COWGIRL: It would be fun to try it and see! Thanks for stopping by! @Brite-Ideas: Oh, yes. 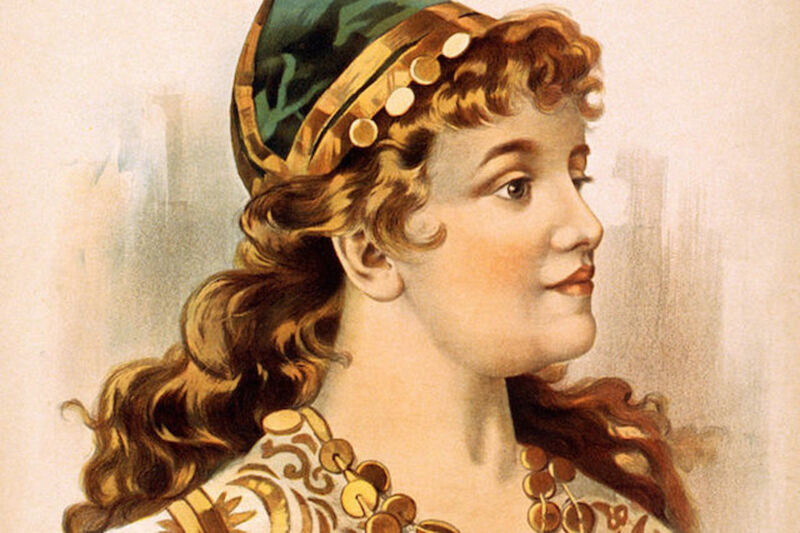 I think that's part of why gypsy costumes are so popular. So many people simply love the look! Thanks, Brite-ideas! @katiesnow: Sounds like a wonderful and very fun project with your granddaughter! Bet she remembers the costume for a very long time! I just love gypsy clothing, my granddaughter and I took 3 months to put together pieces for this past Halloween. They came out great and are so authentic looking, we made our jewelry from pieces found at Michaels and had a blast doing it. It will be a costume we were for the next few seasons and perhaps during our ghost walks! @Jim Houston: So glad you stopped by! @Ellen Mitchell: Mine, too! Happy Halloween! The gypsy costume has always been my favorite. Thanks for the ideas. Happy Halloween! @RowanChisholm: Sounds like a whole lot of fun! I have worn gypsy costumes several times for Halloween. On top of that, I attended a day camp one year where we had a gypsy theme. We sang songs like "Gypsy Rover" and wore gypsy costumes part of the time. It was a blast! @Pam Irie: I think little girls really love dressing up in fancy clothes and jewelry and makeup - perfect scenario for a gypsy costume! @mel-kav: Glad you found some inspiration here. Thanks for the visit! I love this idea - I love the Gypsy Woman Costume in the larger picture above. I think I have a new idea for this year. Thanks for sharing. @frodolover98: Cool! Yes, I'm sure they're lots of fun! @Rosanna Grace: Thanks for the visit! @Cynthia Haltom: Another great memory! Thank you for sharing. My mother used to have my older sister dress me as a gypsy for Halloween every year, I used to love wearing the black velvet skirt, with a silk scarf and hoop earrings. Thanks for the memories of childhood. How cute you were when you were little in that gypsy outfit. These are some very cute costumes. Very nice, love the ideas. @Fran Tollett: Thank you! You betcha (about the belly dance accessories)! LOVE this lens. If you belly dance, you could use some of the accessories for a gypsy costume. LOVE it! @CrossCreations: Sounds like you're all ready for the next dress-up party! Love these gypsy costumes! Likely have most of this stuff in my closet, surely bohemian skirts and shawls. What adorable Gypsy costume accessories!!!! @justramblin: Ah, that's so sweet! I think you're right! Love the priceless photo of the four year old you all gypsied out! It takes me back to my childhood Halloweens and my homemade gypsy outfit. My mom sewed one for me and I loved wearing it even after Halloween. So neat to see your adorable photo here. PS I had the bangs just like yours, too. If we were neighbors back then, I think we'd be fine gypsy friends. @JumpinJake: Cool! That sounds interesting! I watched a special tv program on gypsy's so this was neat to see this morning. @anonymous: You are quite welcome, Rachel! Check out your local Goodwill or Salvation Army or other thrift store for a necklace. Enjoy your party - it sounds fun! This is such a wonderful page! Between my wardrobe and my mom's, I have everything I need, except maybe some giant gold piece necklace... 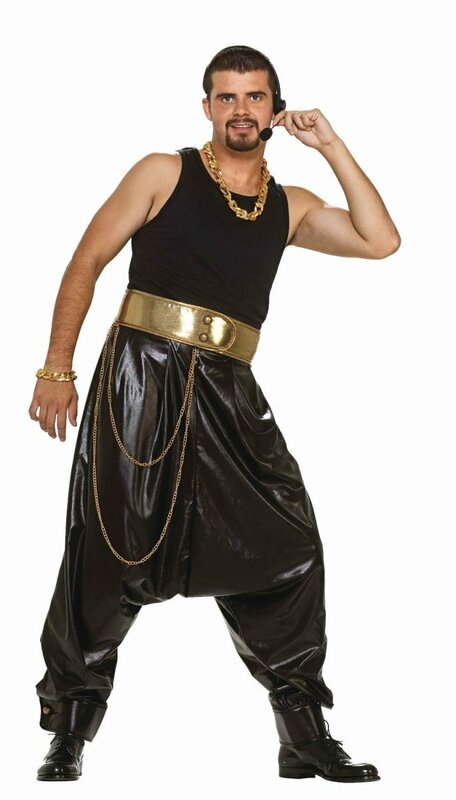 I was despairing of finding an inexpensive, but good costume for a carnival/circus themed dance party, but I think a gypsy/fortune teller totally fits in, and now I'm really excited! Thank you for the really great diy idea! Hello! This is a nice and nice ideas! @CureCandidaNaturally: Ah, a New Year's party! Great idea for costumes. Have fun! @Katie Hazel: Make a note so you don't forget! 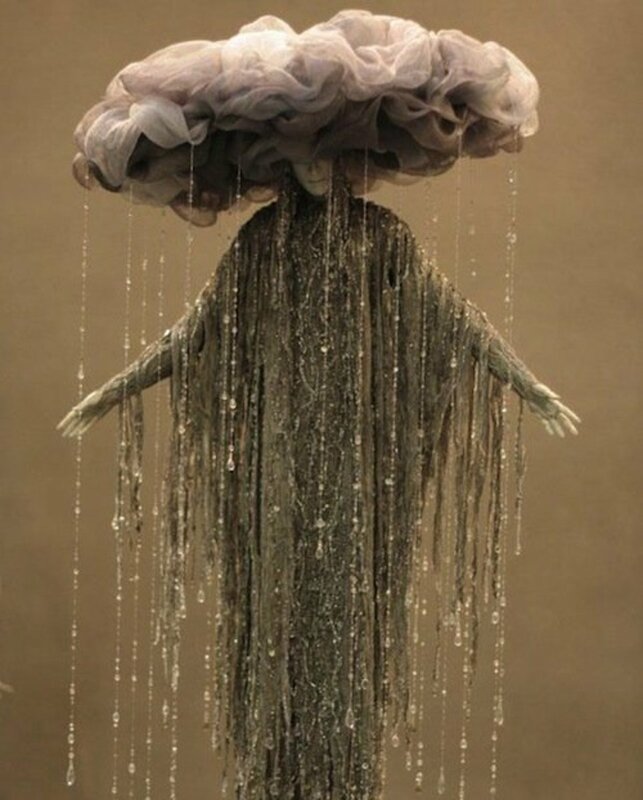 I love the ideas here, it gives me great inspiration for Halloween.. too bad I have to wait almost a year for it! 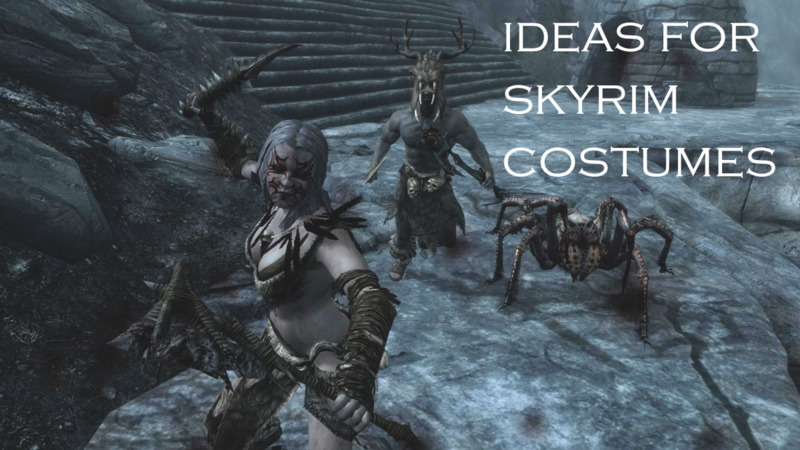 Great ideas indeed. Will try them on next halloween. @mysweetjane lm: I agree! And even big girls enjoy playing dress-up from time to time! 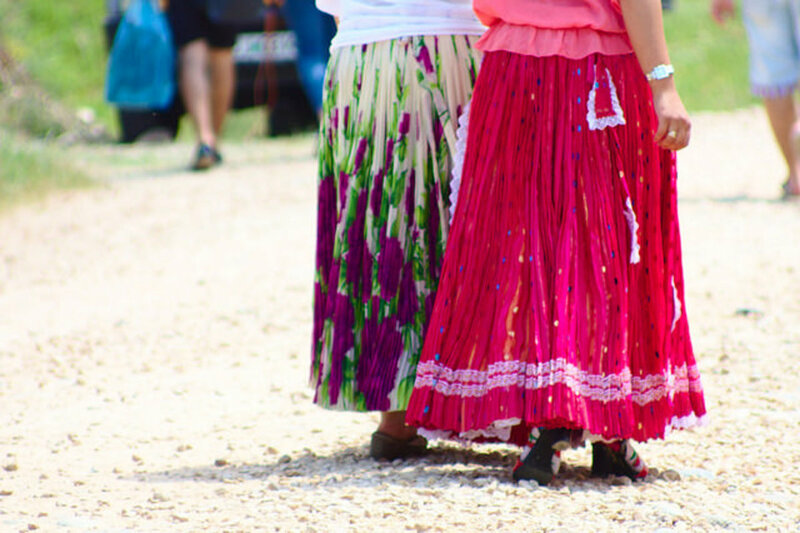 gypsies are a great choice when you want to play girly dress ups! @Cari Kay 11: I agree. What little girl doesn't like jewelry! I was a gypsy three or four Halloweens as a child. With all that jewelry, it certainly is a popular costume for girls! Maybe next year! Great ideas for Gypsy costume. Many people will enjoy this Lens. @ShineRita: That's a really pretty one! cool! I like the last Gypsy Woman Costume. @techybruce: Glad we could help! Cool lens - gave me some great ideas for the little ones! These are really great Halloween outfits. Wish I'd seen this article before I left for Key West! This is a great idea for dressing up without investing a lot in a costume. I have some of the clothing already. @AAdrian: Thank you. I appreciate that! I love this lens, partly for the content, but mostly for how the content is presented. It's an engaging lens, very cool. @sheilamarie78: Yes! Let's do it! @MarcStorm LM: I vote for the "mover" costume - I know that would make you really happy. I like the Invisible Man t-shirt - funny! @Mickie Gee: I like that cheerleader idea! 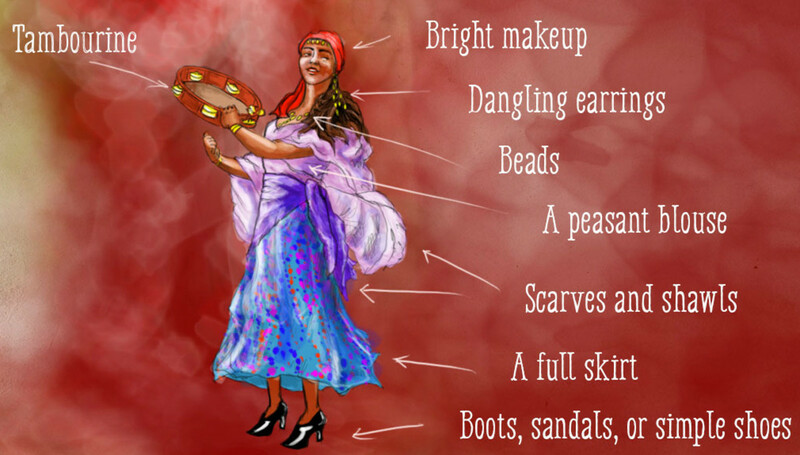 Yes, it's great fun to put together a gypsy costume! I can remember being a gypsy and raiding my mother's closet. It gave me an excuse to go through her jewelry, too. The other costume of choice in my era was a "cheerleader". I always could find a plain white sweater and a circle skirt in a solid color. Then I made pompoms from tissue paper in my school's colors. @SusanDeppner: I'm probably not dressing up for Halloween, but if I'm moving on that day then I'm gonna be dressed as a mover lol or I might put on a plain black shirt that I have that says "My Invisible Man Costume Is Defective!" lol Plus I have a nice assortment of masks I've procured over the years so I could pop one on for fun! Fun excuse to dance around this Halloween or to sing a Cher song at the top of my lungs. Want to join me? @BarbaraCasey: I loved those days! @MarcStorm LM: Thank you, Marc! I'm probably not dressing up, but I might. You? Another great page of costume ideas! That picture at the end is so cool, you looked so happy in your costume and it speaks volumes that you must've been, and still are, a happy-go-lucky person! ;o) Happy Autumn Susan! I Hope you have a Happy Halloween! Are you dressing up this Halloween? Really cute gypsy costumes. I love this lens. I trick-or-treated in an era when there were few, if any, store-boughten costumes available... so gypsy was a fairly easy one for girls. A trip to mom's closet, makeup tray and jewelry box pretty much did it. Your photo brings it all back. Thanks for visiting and squidliking my Halloween lens on costumes for toddlers. I went as a gypsy to a Halloween party when I was in university. I wore long peasanty skirt and lots of beaded jewelry-earrings and bracelets and rings. I put heavy blue eye shadow and red lipstick and, of course, a head scarf. My long curly hair completed the outfit. How cool. I like the look of the gypsy costume. They seem so comfortable.